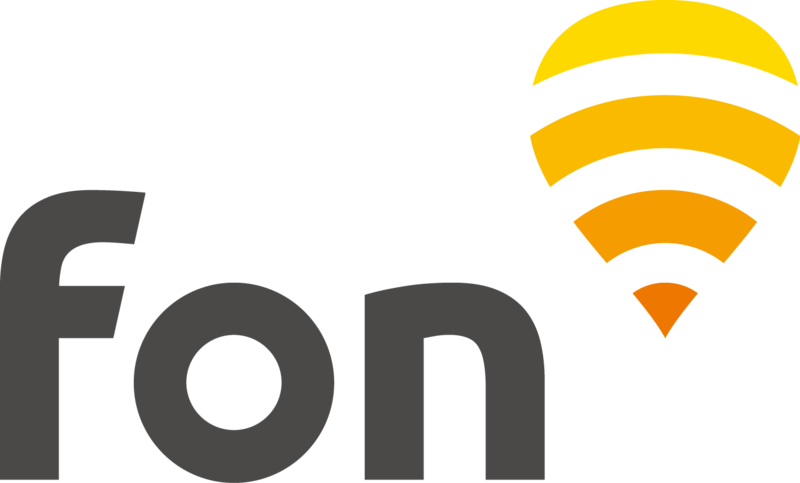 1．Connect to the Wi-Fi [FON_FREE_INTERNET ] or [Fon WiFI]. 2．Open your internet browser,then access any website. If are already a customer of Proximus, BT, Oi, JT, Netia, KPN, HT, DT, MWEB, OTE, SFR, Telstra, Telekom, Softbank, Wireless Gate, NOS, or Vodafone you can check your provider’s website and ask if you are already eligible to become part of the Fon Community and enjoy your unlimited WiFi access.